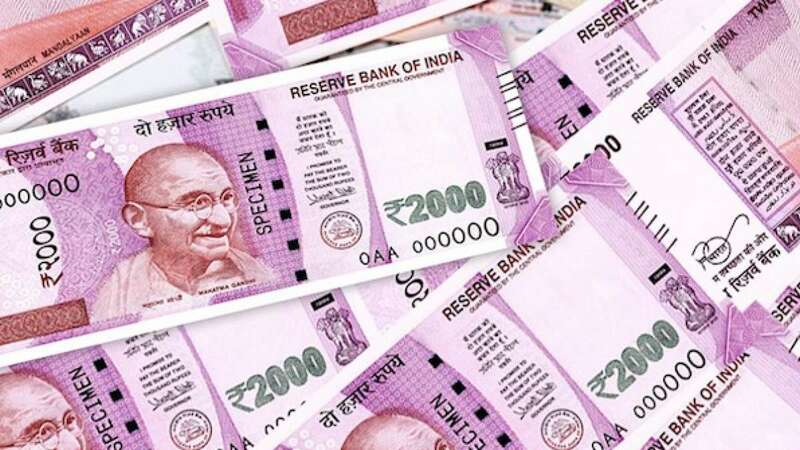 New Delhi : The Nagaland State lottery department on Monday announced the Dear Flamingo Evening Lottery Result on its official webdite at 8 PM. Aspirants who have purchased the Nagaland Dear Flamingo Lottery can view your lottery number and prize money details at www.nagalandlotteries.com. The government provides many lotteries scheme as it helps the government to collect revenue and help citizens to improve their standard of living. The first prize is Rs. 26 lakh. The consolation prize is Rs. 1,000 that will be awarded to 539 valid ticket holders. The second prize is Rs. 9,000 awarded to 5,400 winners. The third prize is Rs. 500 for 54,000 winners while the 4th prize is of Rs. 250 awarded to 54,000 valid winners while the 5th prize of Rs. 120 is given to 54,0000 lottery ticket holders with matching serial numbers.